In case you belong to the group of people who have decided to spend some me-time and find a type of training that suits their needs and capabilities, make sure that you have the necessary knowledge before you starting working out. Spring is just around the corner and gyms and fitness centers are slowly becoming one of the most crowded places. What is very important is to perform moderate training and to be active for a long period of time because workout should bring you joy and pleasure that will become a routine and part of your lifestyle. So, if you are one of those people who are ready to wake up from winter hibernation, you should take a few things into consideration. The following health tips will help you get the best spring workout ever. It would be perfect if you can ask for advice from true professionals in this field. Talk about your goals and current physical preparedness and don’t forget to mention some former injuries, some fractures and physical difficulties that you have gone through. 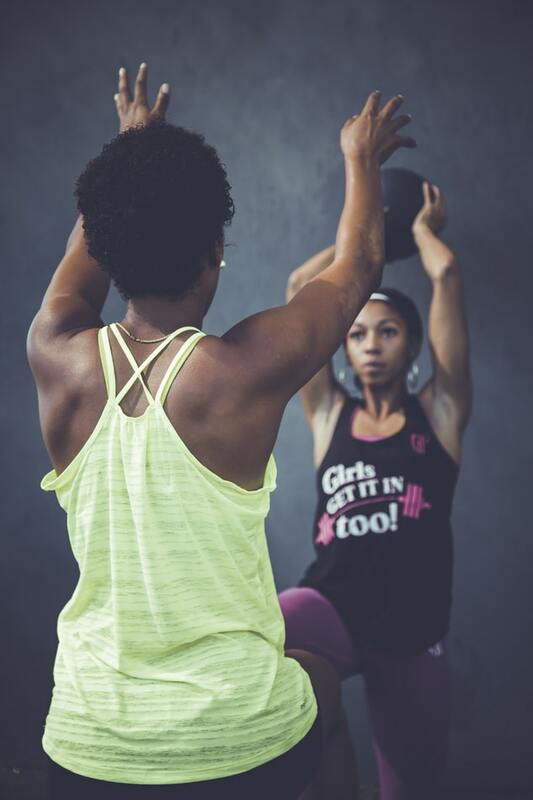 Don’t hesitate to ask questions because the answers to your questions will help you find the perfect spring workout and perform every exercise in a proper way. Regardless of the time of the year, we should always warm-up before starting with any intense physical activity. This is especially true when it comes to spring because winter is the time of the year when people are usually inactive. Start warming up with some mild exercises that must be repeated several times in order to warm up your muscles and joints and improve your blood flow. Avoid sudden and rapid movements. Obviously, people who are starting their spring workout routine will be excited and ambitious and they will want to achieve their fitness goals fast. However, adding to much pressure will affect the joints. For instance, the use of heavy dumbbells can quickly tone your muscles, but if you want to lift more weight you must be sure that you are physically ready because otherwise you may hurt your joints and spine. Stay away from injuries and be careful. Don’t forget to check your breathing rhythm when you are performing these exercises. It is completely wrong to perform several repetitions in one breath because in this way you are disrupting the proper work of your heart, you are quickly getting tired and create tension in the body. Proper breathing can increase lung capacity and allow proper distribution of oxygen to ever body part. In case you have a trainer, make sure that you are carefully listening to what he has to say. It is very important to understand which muscles you are using for each exercise and which body part is active in order to avoid unnecessary pressure in the spine, neck and joints.